For many queer people, finding a health care practitioner can be a daunting task. You must take into account many questions: Do I feel safe with them? Will they understand my worldview and my experiences? Do I have to educate them on the social structures which are inherent in my life? Will I be labeled as sick or abnormal? As a queer person myself I can relate to the feelings all of these questions bring up. As a therapist I strive to make sure my clients feel safe, comfortable, understood and accepted for who they are and how they express themselves. I have been part of a variety of queer communities in my many years living in the bay area. When I use the term queer I refer to a variety of identities or labels with which people may choose to identify themselves, some of them being: gay, lesbian, bisexual, transgender (TG), gender queer, gender questioning, non-binary (NB), gender non-conforming (GNC), etc. All of these forms are welcome and celebrated in my practice, as we work together to help you find healing and growth toward joy in your life. 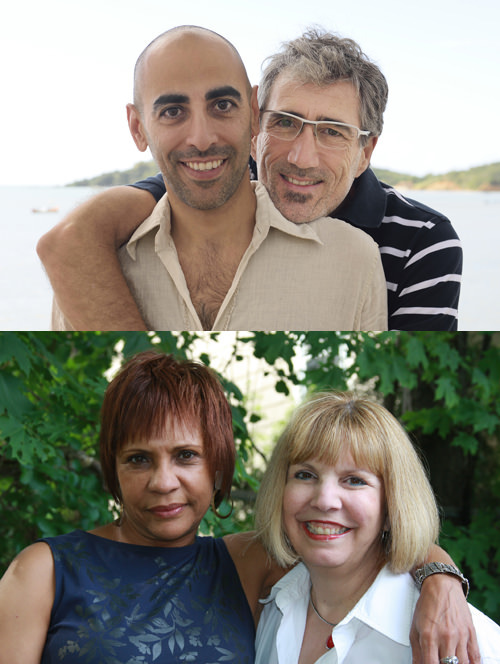 Read more about LGBTQ counseling & psychotherapy at Gay Therapy San Francisco.